You know the way you feel when you achieve something monumental, like run a marathon, figure out how to fold a fitted sheet without losing your mind, or as in this case, discover the best chocolate chip cookie recipe in existence? I’ve accomplished two of these three goals already (and if you know me you’ll figure out the other one pretty quickly), so I think it’s safe to say I’m feeling pretty good about myself. I’m one of those people that never gives up on finding the perfect cookie recipe, especially for that golden standard of cookiedom – the chocolate chip. I’ve tried it all, from recipes on the back of bags and boxes, to recipes from cookbook tomes that promise the DEFINITIVE chocolate chip cookie to beat all others (Liars, all). After nearly two decades of searching, I believe I’m done. And I didn’t have to go far to find them. Friendly blogosphere to the rescue. 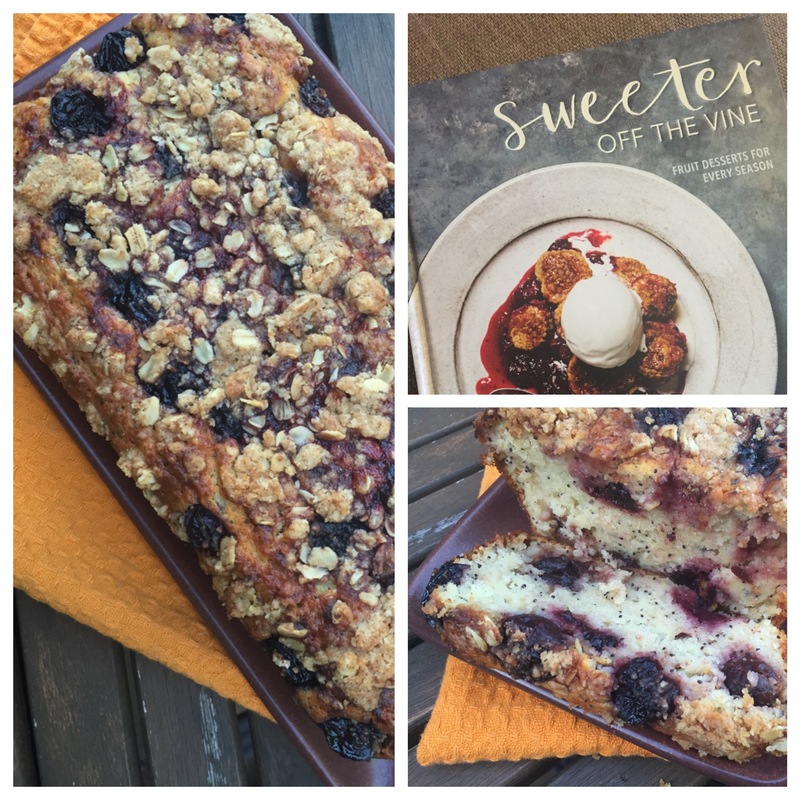 The winning recipe comes from Not Without Salt, that amazing and brilliantly photographed blog by Ashley Rodriguez that contains more things I want to eat than I thought possible. The secrets to this recipe are threefold. One, it uses chocolate chunks instead of chips, which were a complete revelation. Who knew how chalky and tasteless chocolate chips could be in comparison to the real thing? Second, it adds sea salt, that magic ingredient that makes every baked good taste more awesome. And finally, it uses not one, not two, but three kinds of sugar to produce a perfectly chewy but still slightly crisp cookie. Although I’ve tested the recipe with just two sugars and it still works great. The result is the best cookies ever. That’s all that needs to be said, really. Don’t let me waste any more of your time. It is a rainy Monday after all, aka time to the crank up the oven and get cozy with a good book and a plate of cookies. Or, you know, just a plate of cookies. Heat oven to 360°F (not sure how those extra ten degrees make a difference, but why argue?) and line a baking sheet with parchment paper or a silicon baking mat. In a large bowl, cream the butter and sugars together with an electric mixer until very light and fluffy, about 5 minutes. Add egg and vanilla, beating until incorporated, and scraping down the bowl as needed. Beat in salt and baking soda until combined, then the flour on a low speed until just mixed. The dough will look crumbly at this point. With a spatula, fold/stir in the chocolate chunks. Yes, it’s a lot of chocolate, but no, it’s not too much. Scoop cookies into 1 1/2 tablespoon mounds, spacing them apart on the prepared baking sheet. Sprinkle each with a few flakes of sea salt. Bake for 11 to 12 minutes, until golden on the outside but still gooey and soft inside. Out of the oven, let rest on baking sheet for 5 minutes before transferring onto a cooling rack. 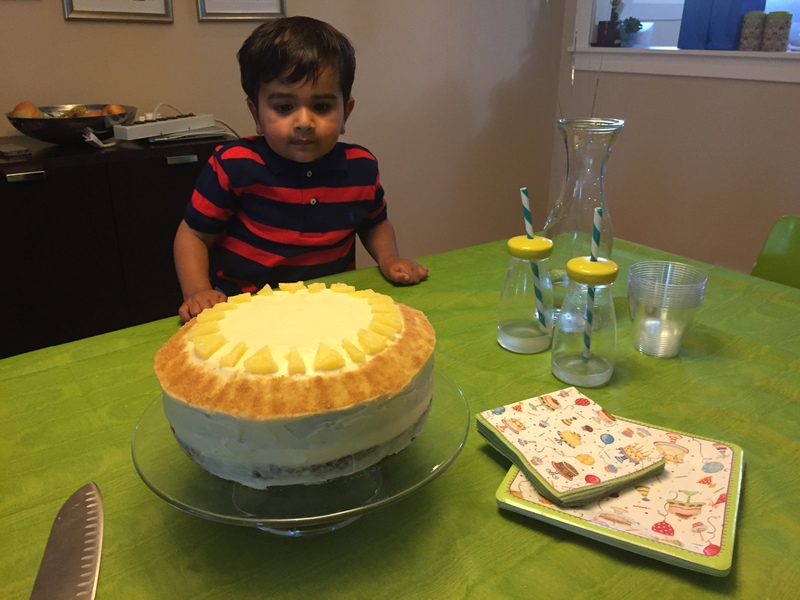 In a fit of madness, I decided to bake my son’s second birthday cake. And to make sure I was setting expectations really low, I decided on a multi-layer frosted cake. Now, those of you that are experienced bakers are probably reacting with an offhand shrug and a “Why not? Sounds doable.” But I’m not that person. 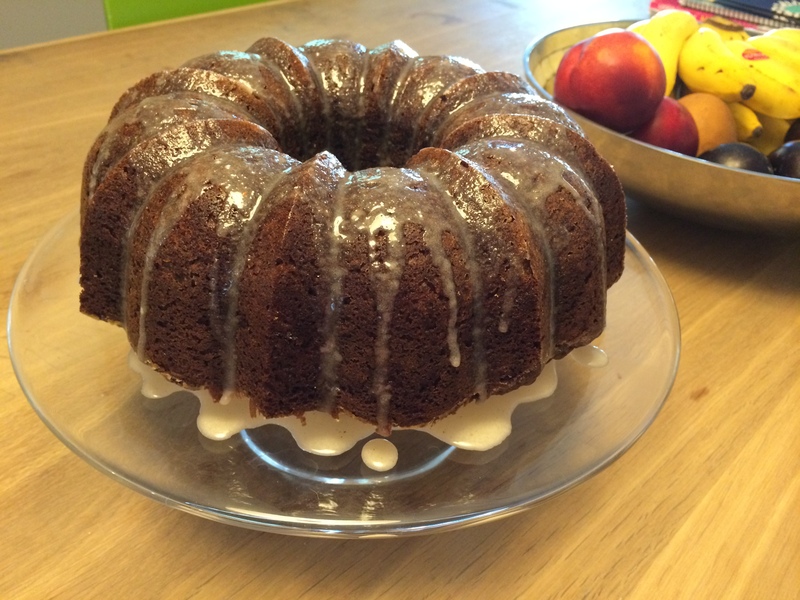 I love whipping up the casual weekend upside down cake. 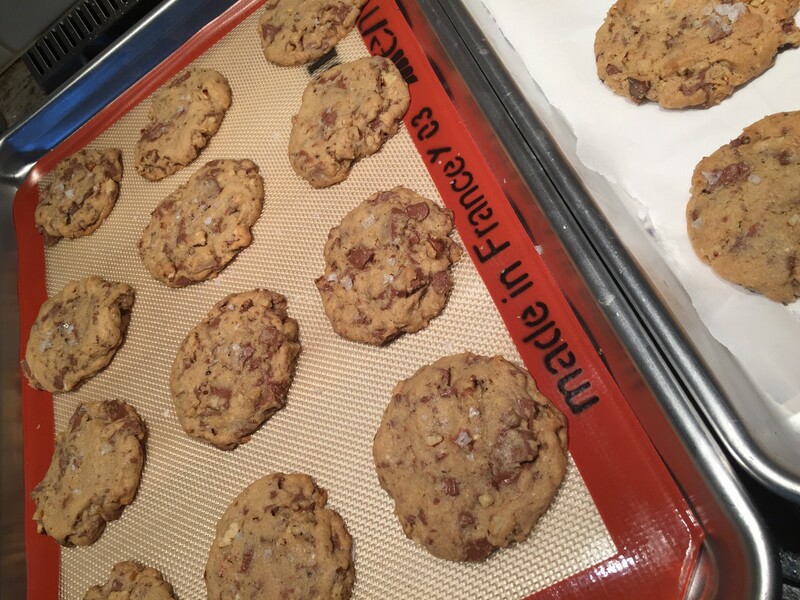 A batch of salted chocolate chip walnut cookies? Easy. A pie or fruit tart? A little more involved, but still in the realm of fun. But mention offset spatulas and buttercream, and my headache sets in. Given that I had made the decision and there was no looking back, I turned to my foolproof ship in the storm – Ina Garten. Aka the lady whose recipes never, ever fail. They may not be anything earth shattering in the creativity department, but they will taste amazing, which is all you really want in this situation. The extra stick of butter that finds its way into her recipes doesn’t exactly hurt. 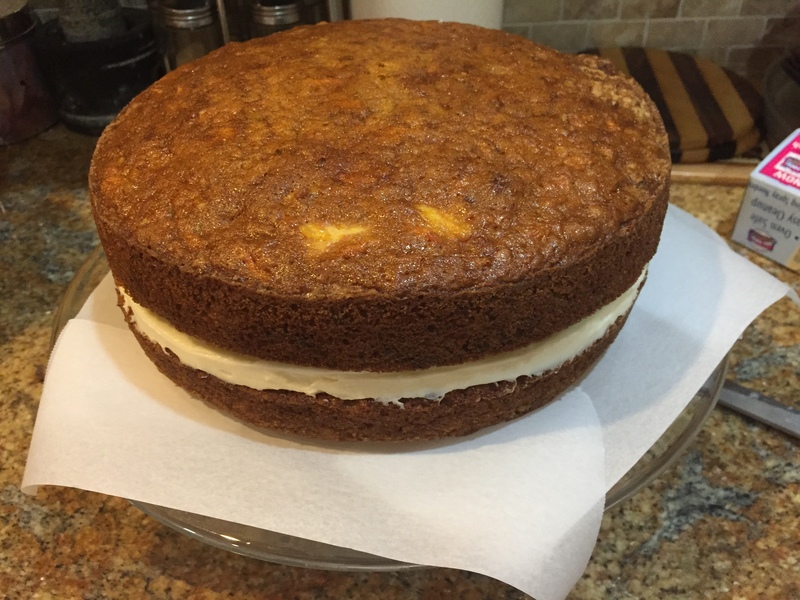 And this was the result – a carrot pineapple cake with maple cream cheese frosting. Partly in honor of my son’s obsession with raisins, nuts, pineapple, and heck, anything sweet. And partly because carrots seemed only appropriate given his birthday fell on easter this year. In fact, the sheer volume of carrots in this cake is impressive and if you close your eyes and hum while you eat your slice, you can even pretend it’s health food. 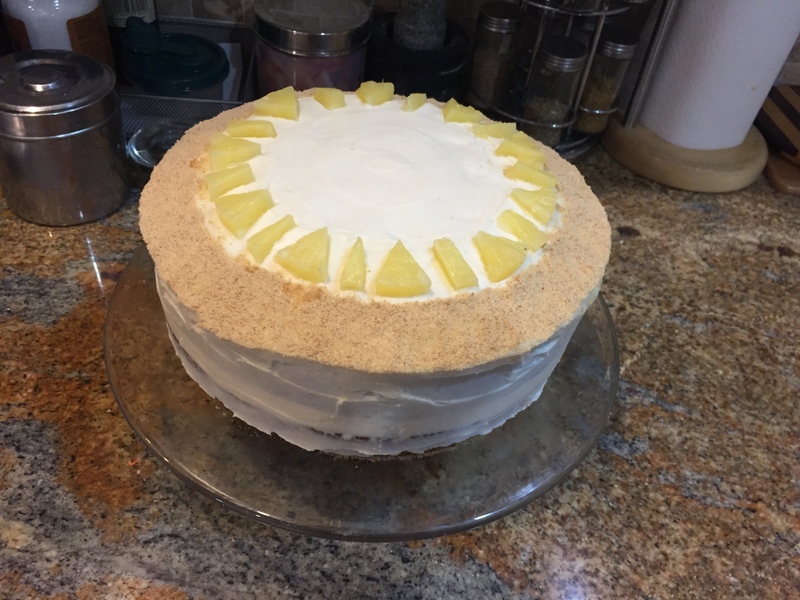 I veered away from Ina’s frosting recipe, which sounded excessively sweet, and hacked my own version, which seemed just right to our collective birthday taste buds. I present this cake as proof to any of you that question your own layer cake abilities. It can be done, and it can be delicious. Go forth and wield that offset spatula with pride. For the cake: Beat the sugar, oil, and eggs together in the bowl of an electric mixer fitted with the paddle attachment until light yellow. Add the vanilla. In another bowl, sift together 2 1/2 cups flour, the cinnamon, ground ginger, nutmeg, baking soda, and salt. Add the dry ingredients to the wet ingredients. Toss the raisins and walnuts with 1 tablespoon flour. Fold in the carrots and pineapple. Add to the batter and mix well. For the frosting: Mix the cream cheese, butter and maple essence in the bowl of an electric mixer fitted with the paddle attachment until just combined. Add the sugar and mix until smooth. Remove the cake layers from the freezer. Place 1 layer, flat-side up, on a flat plate or cake pedestal. With a knife or offset spatula, spread the top with frosting. Place the second layer on top, rounded side up, and spread the frosting evenly on the top and sides of the cake. Decorate with diced pineapple and graham cracker crumbs if desired. Place the cake in the refrigerator to thaw for 6-8 hours before serving. I remember the first time I heard of caramelitas. I saw the pictures, read the recipe and lost sleep that night. I think I made two stops at the grocery store the next day, cancelled plans with a friend and skipped lunch to make them. And I didn’t regret a single one of those decisions. This is the perfect time of year to fall prey to the wonders of caramelitas. Holiday season is upon us. These work perfectly as a contribution to a cookie/bar exchange (or like me, you can pretend to make them for distribution and then blame the dog for stealing the batch). They may have people running towards you on the street in hordes that rival the Black Friday rush, but hey, you can thank me for that part later. The combination is simple, but lethal. Oats, butter, sugar, chocolate, salted caramel. If each of these on their own are delicious, imagine what happens when you layer them together into one glorious sandwich. Yes. That. Preheat oven to 350 degrees. 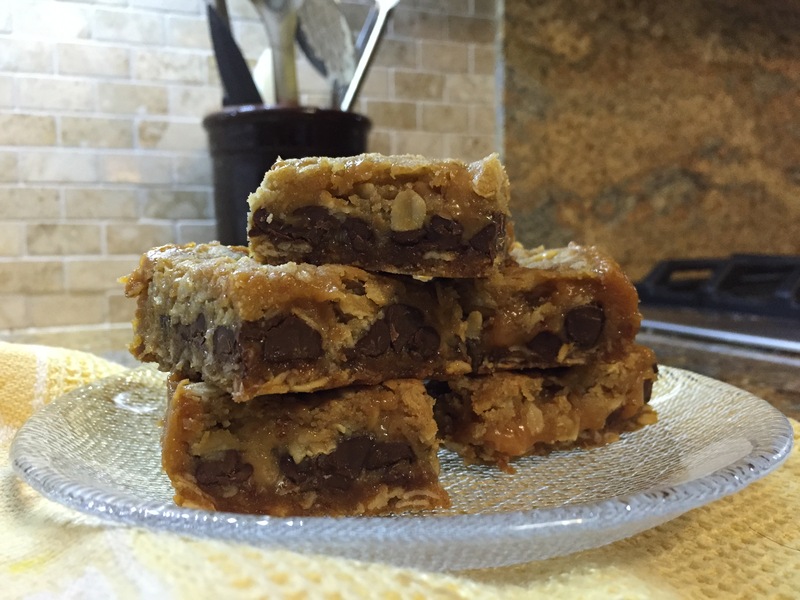 Prepare a square 8×8 square pan by lining it with two long rectangles of parchment paper that hang over the edges to create a sling for your caramelitas. Combine melted butter, brown sugar, flour, oats, table salt and baking soda. Pat half of the oatmeal mixture into the prepared pan and bake for 10 minutes. While, crust is baking, make the caramel sauce. Combine caramels, cream and sea saltin a small saucepan over low heat. Stir until completely smooth. Remove pan from oven and sprinkle chocolate chips over crust. Pour caramel mixture over chocolate chips. Crumble remaining oatmeal mixture over caramel. Return to oven and bake an additional 15-20 minutes, until the edges are lightly browned. Remove from oven and cool completely, most preferably overnight, but at least 4 hours. Use your parchment sling to remove the caramelitas from the pan and cut into squares. Makes 16 large squares.